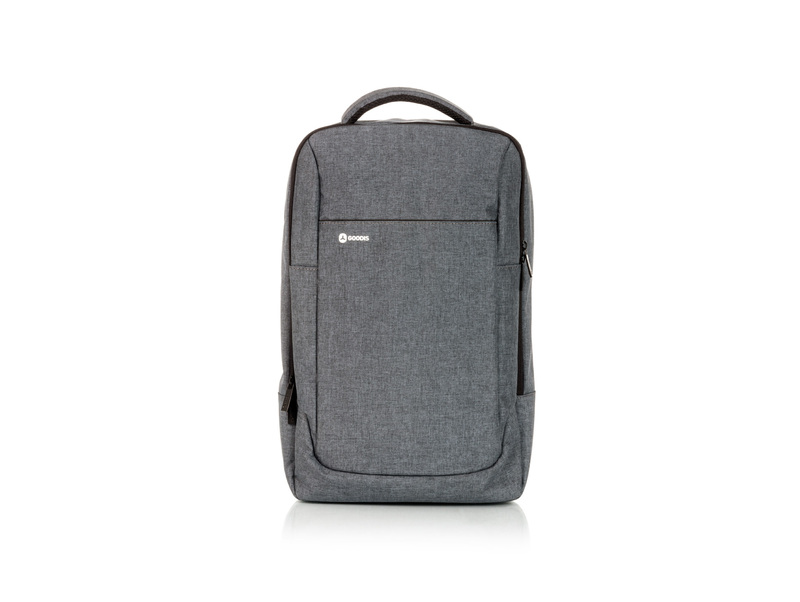 For your Macbook Pro 13.3'', the Grey Cosmos backpack has an ultra slim design and a resistant grey fabric exterior, being ideal for your daily life. 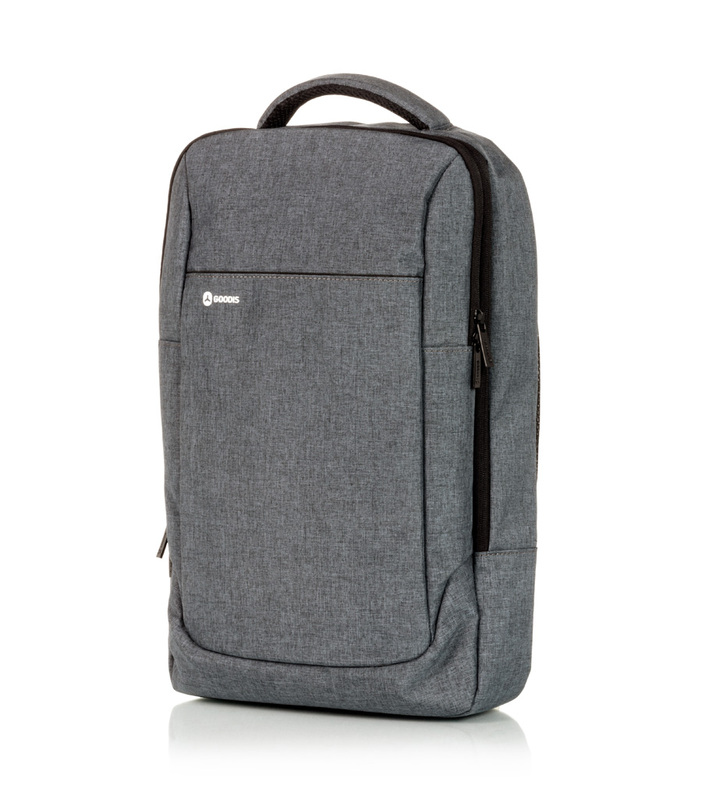 For your Macbook Pro 13.3'', the Grey Cosmos backpack has an ultra slim design and a resistant grey fabric exterior, being ideal for your daily life. 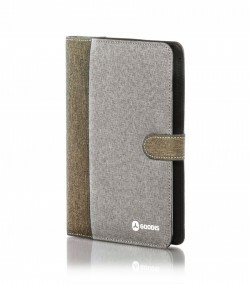 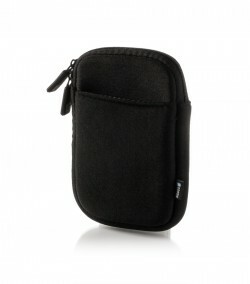 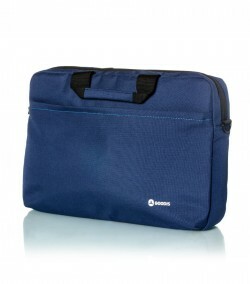 Its interior has a reinforced protection and a dedicated compartment for your iPad. 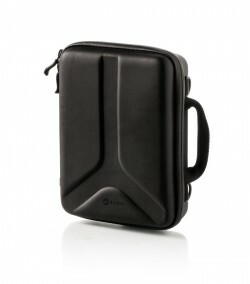 It also has an exterior pocket that opens vertically for easy access, with compartments for your mobile phone, pen and power bank. 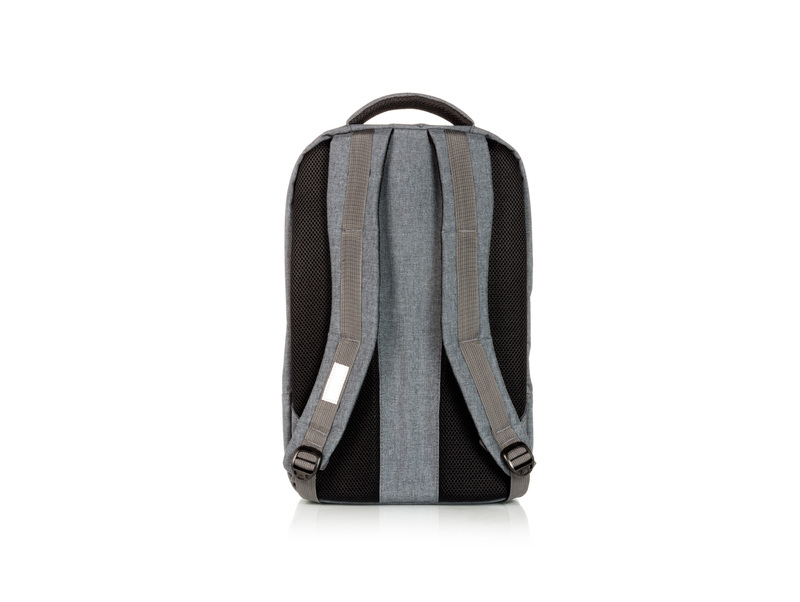 Ultra slim & stylish backpack to carry and protect your Macbook 13.3"